What matters the most when it comes to the future of Wi-Fi technologies? Some the major concerns from customers include high data rate, high capacity, and a good range of coverage. 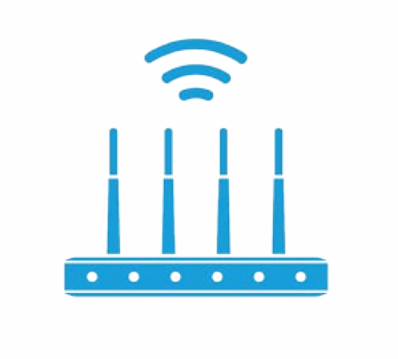 This white paper covers these different areas of interests, the problems involved in implementing Wi-Fi growth requirements, as well as possible solutions and expectations. Download the full paper for more information.